Oh boy, I’m thirsty………that’s better! 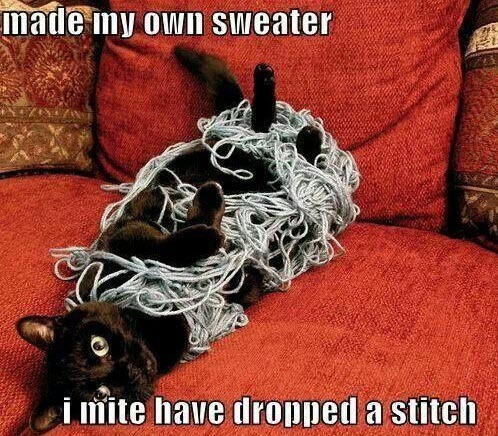 I think this kitty needs knitting lessons. 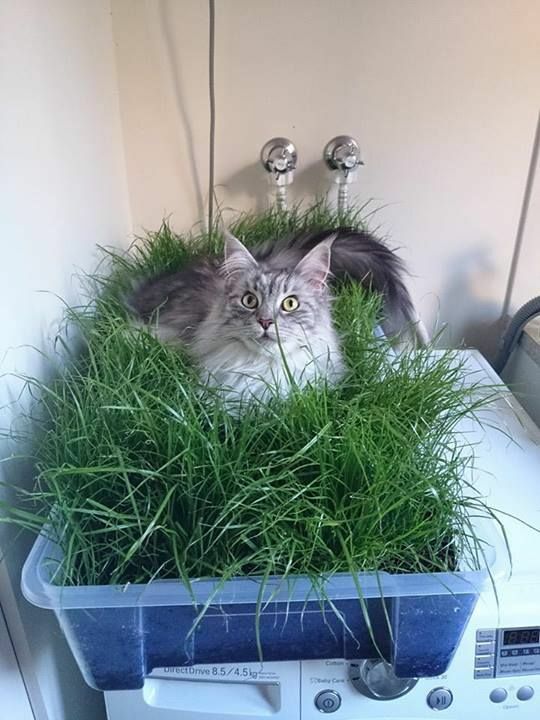 This kitty thought he’d found someone’s catnip stash! Which reminds me of the great video “City the Kitty Finds his Catnip”. You can watch it here: http://bit.ly/1ty8FHL it’s hilarious. 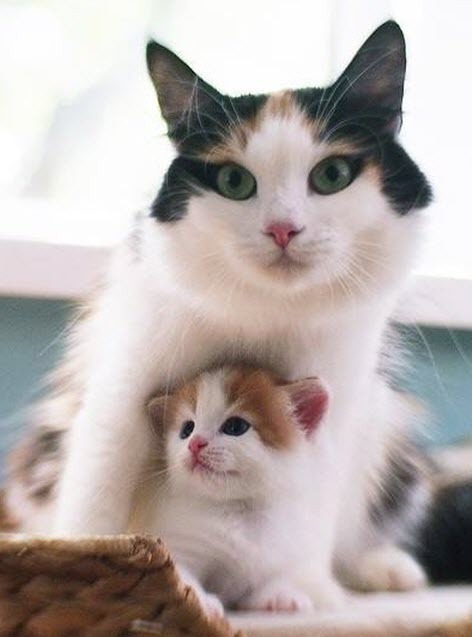 Time for an extremely cute picture of mother and her kitten. 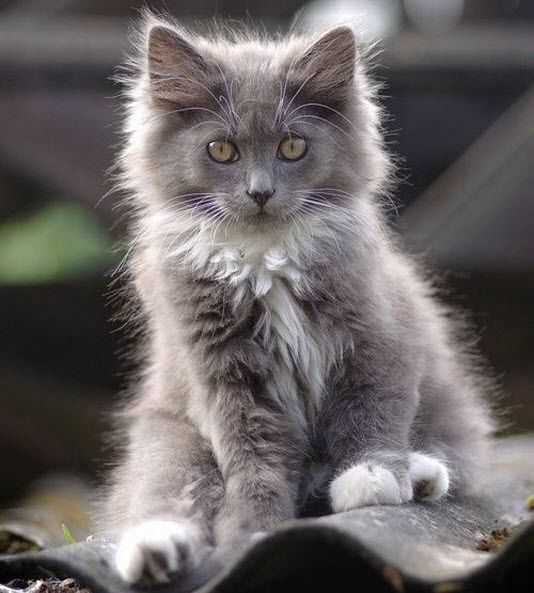 This mother cat has a beautiful face don’t you think? 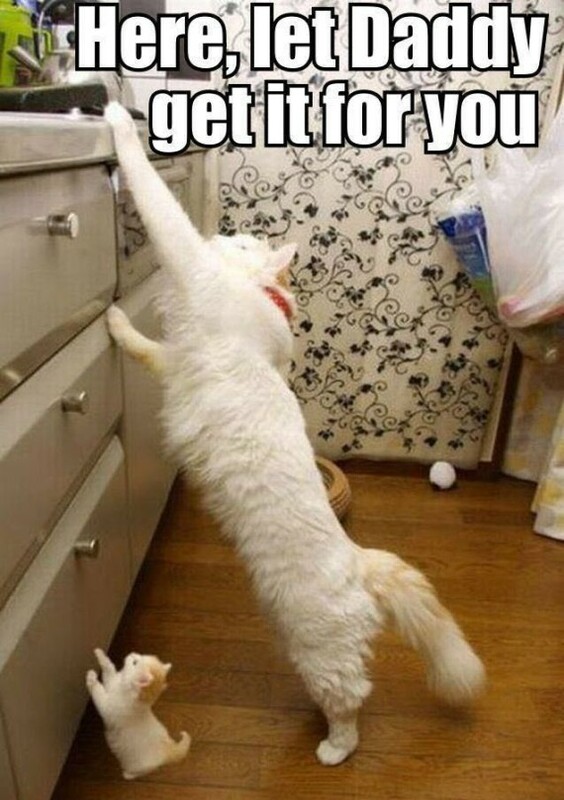 Awwww, what a helpful Daddy. 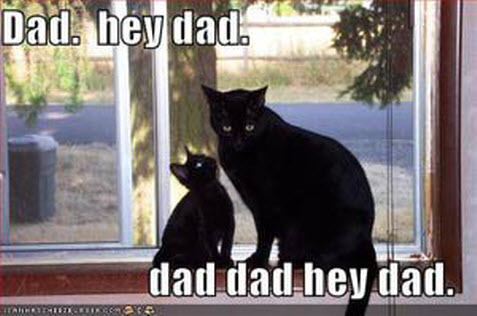 Another great cat picture especially for Father’s Day. 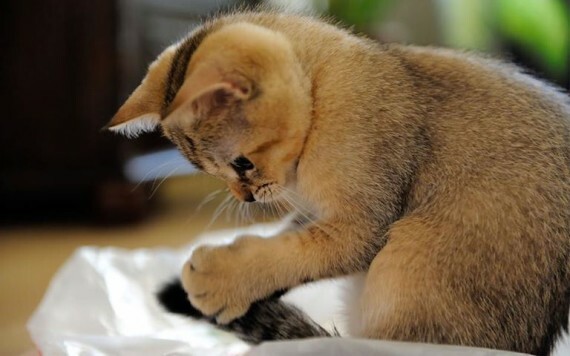 This Scottish Shorthair kitten is adorable don’t you think? 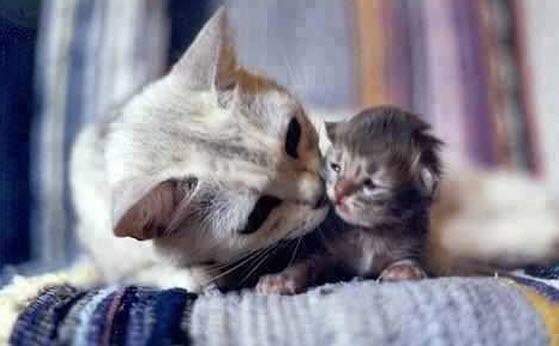 What a loving kiss between mother and kitten.